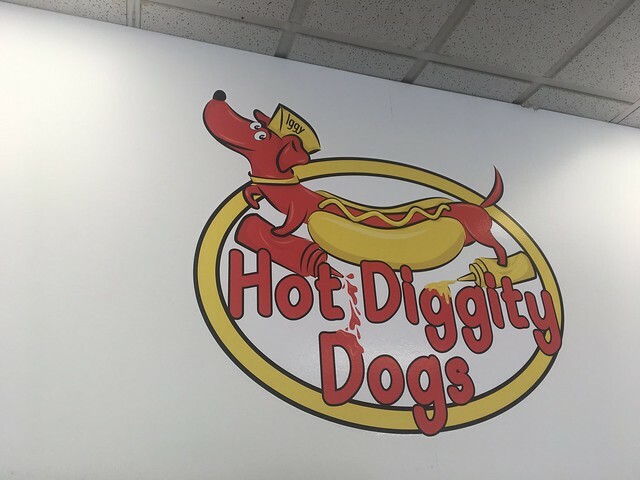 Hot Diggity Dogs is a new hotdog joint in North Charleston. 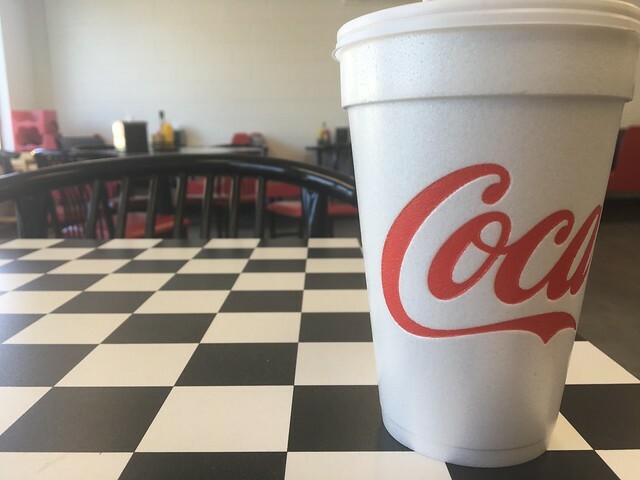 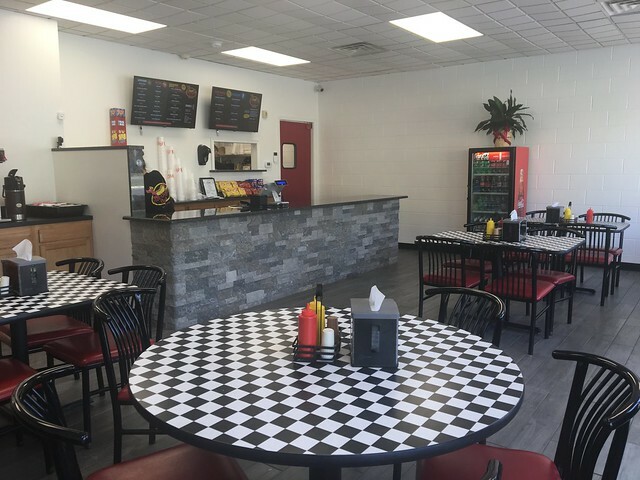 They serve up - you guessed it - hot dogs, as well as appetizers, sandwiches and wraps. 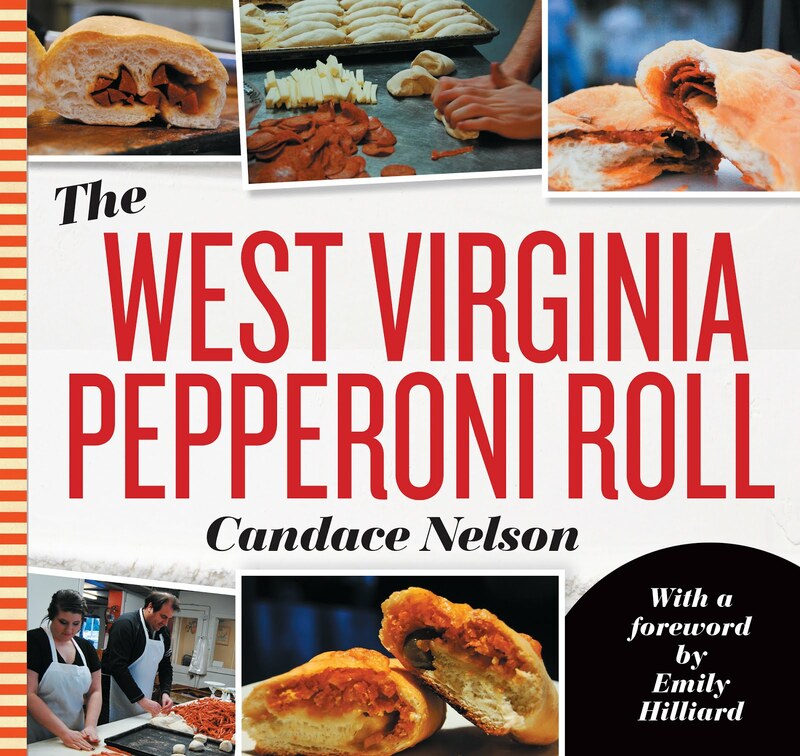 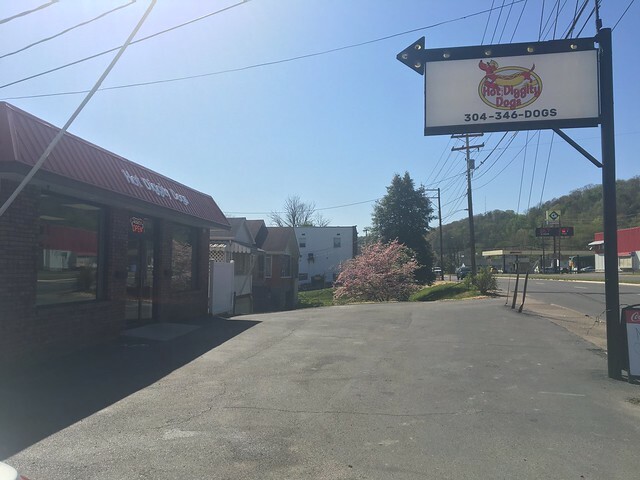 The good folks over at the West Virginia Hot Dog Blog gave a thorough review of their West Virginia hot dogs. 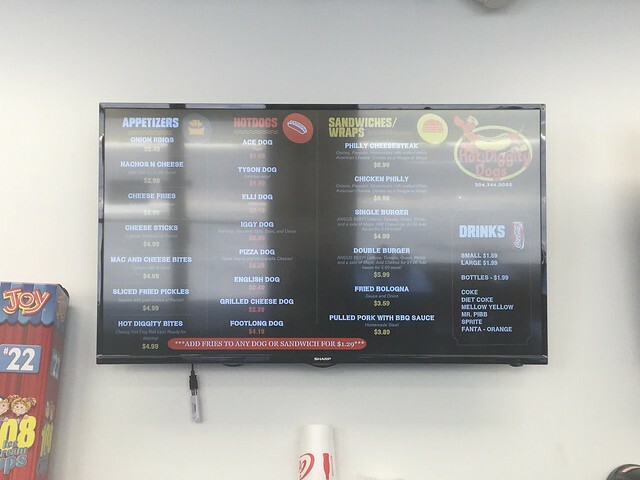 I went a little different route. 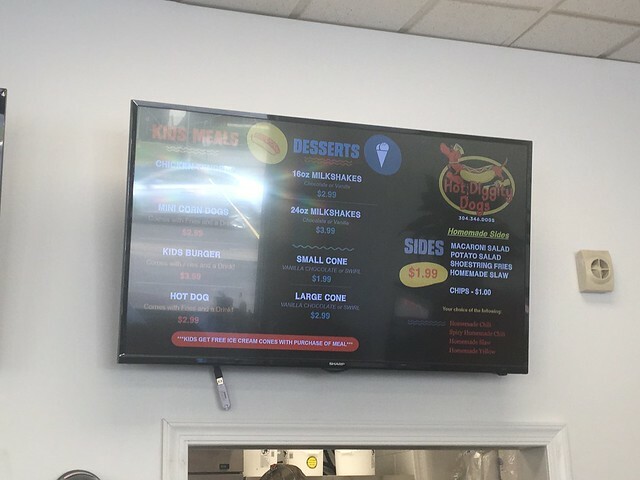 I did order a West Virginia hot dog with regular chili (they also have spicy) and yellow slaw (they also have regular). 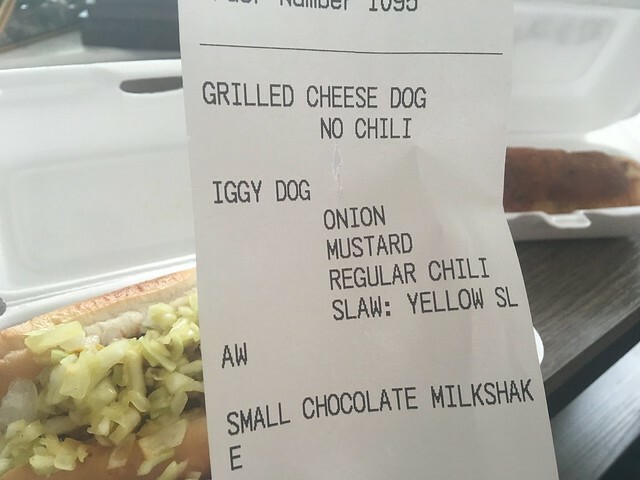 But I also got a grilled cheese dog. 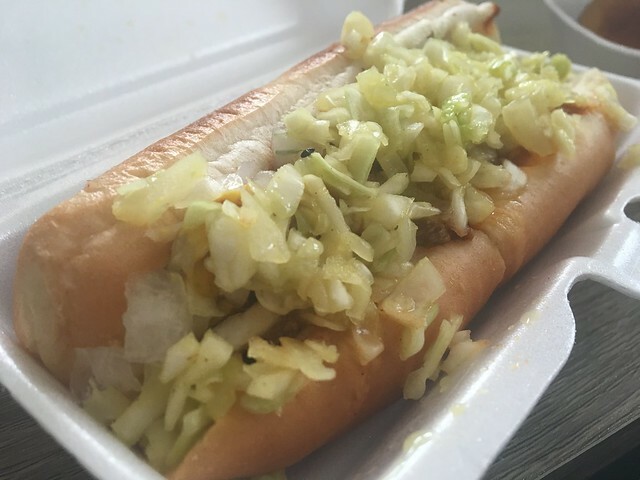 The West Virginia dog comes with chili, slaw, mustard and onions. 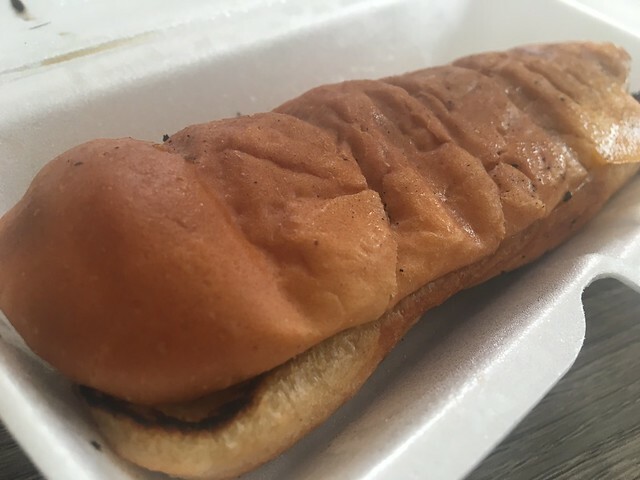 And the grilled cheese dog is a split hot dog in the middle of a grilled cheese bun.